An EduGrowth showcase will demonstrate six deployment ready products to education providers considering new technologies for their institution. We will move beyond simple pitches to in-depth conversation between EdTech companies and the prospective customers they seek to serve. Specifically, there is no preconceived expectations to enter into commercial negotiations from this event. 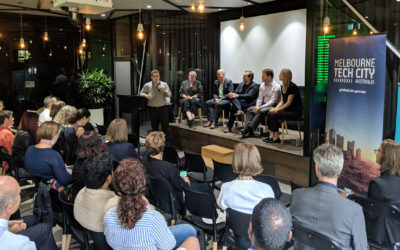 All parties should consider this event an opportunity to build initial connection and that future collaboration is an option. 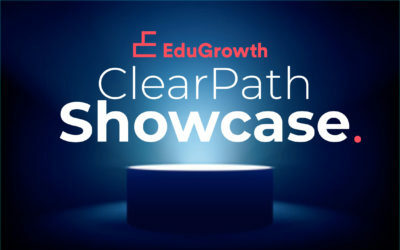 Featured companies will receive dedicated exposure via EduGrowth marketing channels including company and founder profiles on website, promotion via newsletter, social and event specific promotional materials. “We will move beyond simple pitches to in-depth conversation between EdTech companies and the prospective customers they seek to serve”. Companies are required to have at least one university customer. This shows that you are able to maintain university customers over time and respond to their requirements. 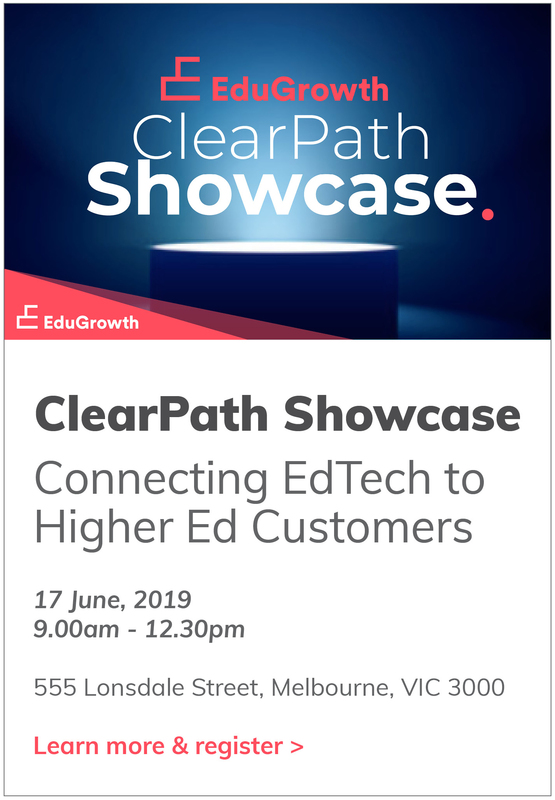 The ultimate aim for the showcase program is to build strong long-lasting relationships between companies and the university customers they are connected with. Companies must be ready to support these institutions that potentially many end users across a range of technical platforms. There must be transparency in pricing throughout the engagement process so the customers are clear that you are able to support the product at the quoted cost. This is necessary to build trust and confidence that your company understands its responsibility long term. We are looking for evidence that you have thought through how you plan to manage the initial engagement with your customer. It is key to building a strong foundation to work with your customer well into the future.